Your brand is your promise, and it's important that you build it thoughtfully and deliberately. A brand has never been successfully established by simply uploading a good-looking logo and writing a few lines on social platforms. To create a real identity, brands have to invest a lot of time and effort. There's research to be done, competitors to be identified, and expert professionals to be consulted. Every business should learn what branding is and why it's needed. Whether you're starting a new business or have already established one, mistakes are unavoidable. 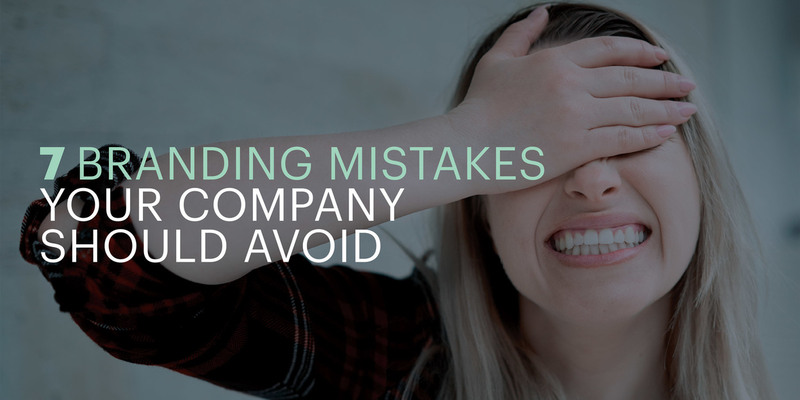 However, here are 7 mistakes brands make that you'd be wise to avoid. Brand management is evolving rapidly. Are you prepared? 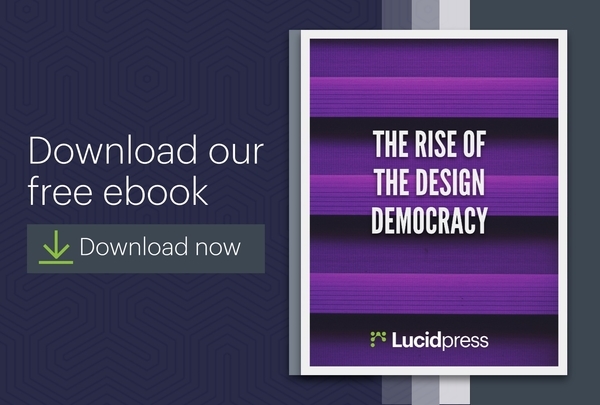 Learn more in our free eBook. This is especially important if you are a new business. Researching the competition helps you understand what established businesses in your industry have done: where they have failed, where they have succeeded and where you can give your brand an advantage. Your research should include products, services, target audiences, websites and social platforms. If you don't, this could trip you up in two ways: first, being unable to judge the competition properly and second, replicating a competitor's strategies without truly understanding them. Before you start selling or even pitching, you've got to understand what kind of audience you're speaking to. 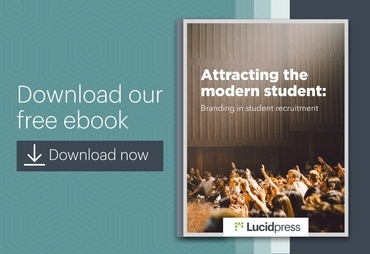 You should understand their demands, their expectations, the things they identify with and the kinds of brands they favor. 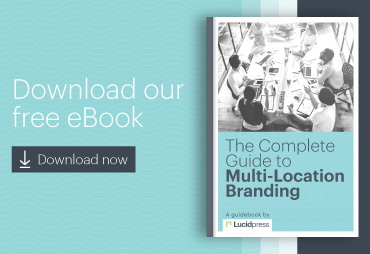 Once you do find your target audience, branding and messaging will get a lot easier. 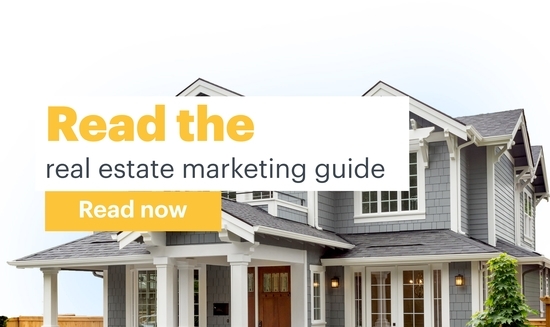 Depending on the type of product or service you're looking to sell and the market you want to cover, you'll need to take feedback from the right sources. Limiting your sources to positive reviews won't help you set or measure appropriate goals. Friends, family members, employees and relatives might give you positive reviews no matter what, so think before accepting reviews from them. For any modern brand, the best platform for reviews includes both social media and review sites. 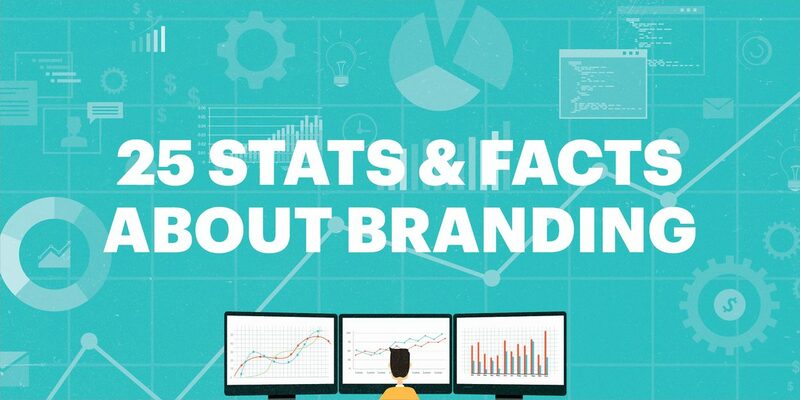 As already stated, branding's not just about a logo or a tagline. Branding constitutes everything that you represent—even your company's voice and the style of content you create. You will find an audience when you have a competitive advantage and a distinct style. Without that, there's no value! Some companies rebrand and spend thousands of dollars on logo redesign but not enough on other brand assets. For example, an online fashion brand can't boost sales by just changing its logo design. To build a profitable e-commerce brand, it should focus on its customer care team, product quality, advertising (both online and offline), competitive pricing, and many other factors. Here's a real-world example. When Marissa Mayer became Yahoo's CEO, she decided to change the logo of the company. It made for big hype among the users, marketers, bloggers and everyone else. But when Yahoo finally unveiled its new logo, all expectations were crushed. It wasn't terrible... but it wasn't exciting, either. It turned out to be just a minor change that didn't bring any significant growth to the Yahoo brand. 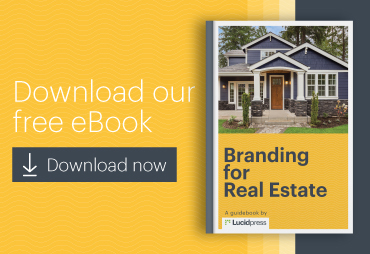 Brand consistency has a tremendous impact on your business. Consistency helps build familiarity, loyalty and eventually, credibility. Be consistent with your promotions, personality, communication and every other interaction you make with your audience. For example, Coca-Cola might just be the most consistent brand in history. Its logo has hardly changed in 130 years. Everyone recognizes its fun-in-the-sun summer campaigns and heartwarming Christmas campaigns. The brand has built such loyalty that no other soda can beat it—even when Pepsi famously won blind taste tests with consumers. Now in the digital age, Coca-Cola has built a huge audience of followers on social media, so it's quite easy to reach its target audience wherever they may be. There's no logic in trying to get an audience before you've established what your brand is about. Branding is the first step to entering the marketplace, and you should prioritize it before trying to make money. The first impression is always the product packaging design—the first point of contact between your brand and the customer. Don't be in a hurry to change the packaging design of your products. Sometimes, it might cost you a fortune. In 2009, Tropicana changed its packaging design and invested $35 million in advertising. 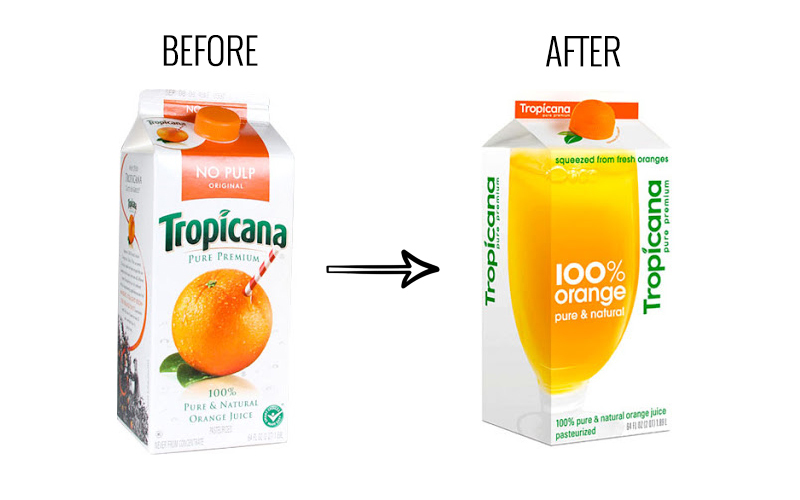 Later, consumers rejected the new packaging and Tropicana recorded a loss of $30 million. Pretty quickly, the company decided to revert back to the old packaging design. There are many businesses that think a brand is something you establish and then it takes care of itself. Today, that's completely untrue. You should constantly refine and revise your offerings to deliver better quality and adapt to the changing needs of the market. Not all branding strategies will work the first time. In those instances, you need to be ready with a second plan to ensure that recovery is immediate. Managing a brand is not an easy thing. But you must always understand that your business is more than just its products and services. Success depends on the way you shape the experience of your customers. This is what defines your brand identity. Once you've established trust in your brand, you'll never want to look back. 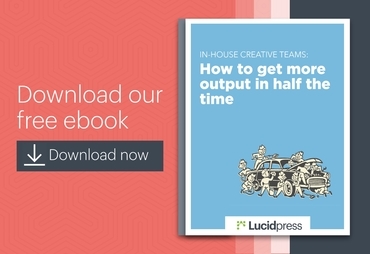 See how Lucidpress's cloud-based brand management software can streamline your marketing efforts. Jignesh Gohel is an entrepreneur based in Ahmedabad with over a decade of experience helping brands promote their businesses online. He is a Google-certified AdWords professional who specializes in e-commerce & product marketing. Follow him on Twitter: @jigneshgohel.